I have not one but two nominations in the Australian Romance Readers Association ARRA annual awards which will be announced at the Australian Romance Readers Conference in March. 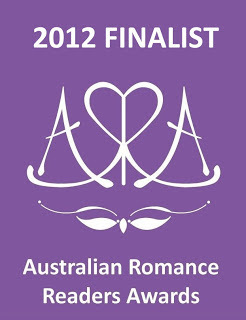 This is a big honour for me because this is voted on by the Australian Romance Readers. I have two different stories finalling in two different categories. If you want to read more about ARRA or their conference check out the links below the finalist categories. There are SO many talented authors nominated here and I am extremely proud to be in such company. Quite a few of these authors are my friends and I am just as happy to see their names as I am to see my own. I love this community. I want to wish the Best of Luck to all of the authors nominated for these awards. 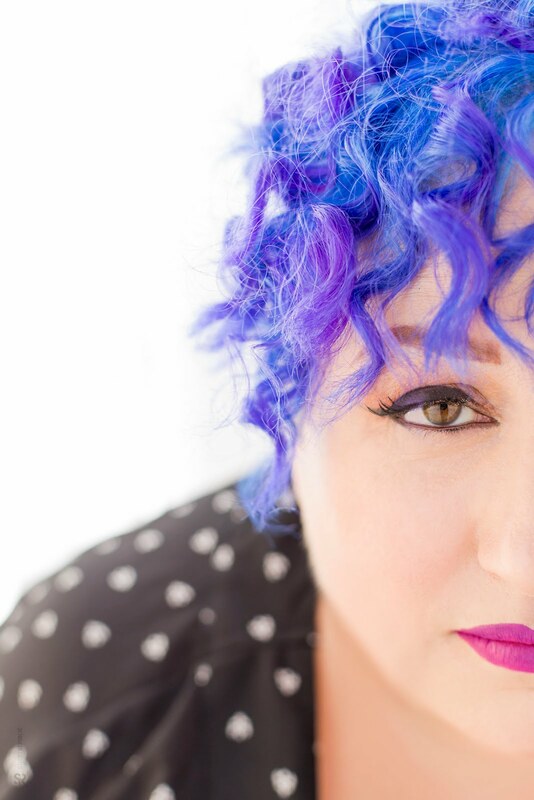 Well done to you, my gorgeous sister! You are a superstar writer and I love reading your books and am so proud to show off your books to people I know - who love them too. Thank you all so much. :) Esp to my baby sister who I thought would not be able to read my books. Tracey, well done and all the best, it's an incredible achievement. i always loved your style of writing. Thank mate - how you going?